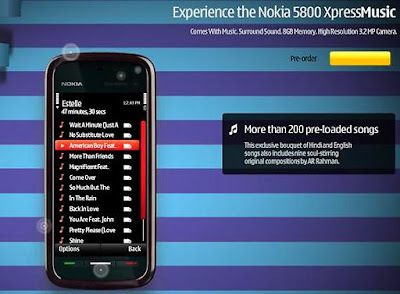 Nokia has unveiled its express music phone Nokia 5800 recently in India. With the launch of this music phone, the company has also announced the launch of Nokia music store to its users in India. 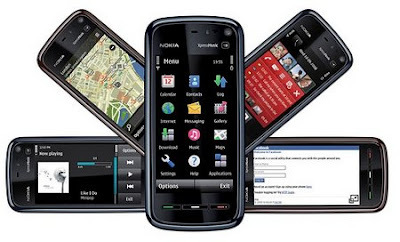 The touchscreen devices are increasingly popular, Nokia and the first attempt in this market - Nokia 5800 release - promises to be fruitful. 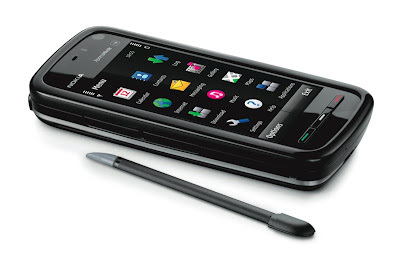 As announced earlier, on October Nokia finally presented its first smartphone multimedia touch screen on Symbian - Nokia 5800 XpressMusic. This phone includes the fantastic feature such as Media bar and Contact Bar for the ease of use. The media bar enables you to directly access the media files on your phone. For more entertainment and good music, the company has announced about the tie-ups with various music companies such as sony, BMG, Warner and more. The contact bar available in the phone enables you to directly access a particular contact without surfing into the contact books. With this the phone feature a fantastic wide screen of 3.2 inches and a 3.2 megapixel camera. 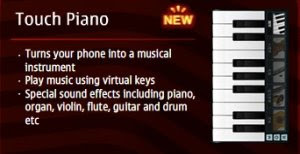 Some cool music applications are available for download for the XpressMusic phone including a Piano and a guitar. Touch Piano turns your 5800 phone into a musical instrument and allows you to play music using the virtual keys. 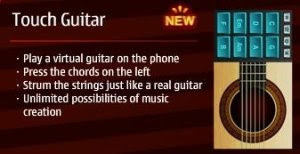 Touch Guitar also presents you unlimited possibilities of music creation by pressing the chords and strumming the strings just like a real guitar. Other applications include a Talking Cambridge Dictionary, few widgets and upcoming ‘Avatar SMS’ and ‘Mail for Exchange’ applications. Touch Card Match is a card matching game with a touch screen style. Touch Popper is a cool game for bursting bubbles on the screen and Motion Dice Box is an exciting dice game to play with your friends. 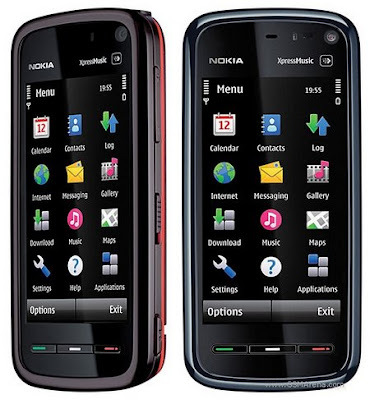 Nokia 5800 looks like a great device for gaming even though it is not a gaming device like N-Gage. The Pre-book for Nokia 5800 Xpress Music Phone is in the offing and the customers are hereby reminded of their booking desire to be quenched; and mind you, it will cost nothing to book this. The customers have to ensure that their city come under the purview of pre-booking. The initial Pre-book started in Spain and followed by Russia where the sales figure has been in the ratio of 5:1 with iPhone. To induce eagerness, the mobile comes with 200 preloaded English and Hindi songs of which 9 direct-heart composing tuned by A.R.Rahman. We do not know whether any new entries would find place in the mobile before its launch in India. So far, Nokia has not propagated any detail officially and the customers have started losing patience. What will happen next? Who knows? We shall wait till the coverage is cleared by Nokia itself, because it is a known fact that Xpress never delays.